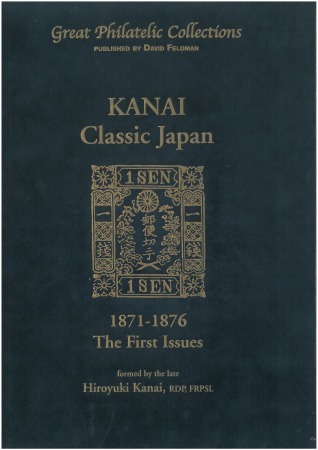 Classic Japan: 1871 – 1876, the First issues formed by Hiroyuki Kanai. Kanai was able to assemble nearly all the important complete sheets of the “Dragons” which exist on varying papers and in varied shades, in some cases more than one of a given value. 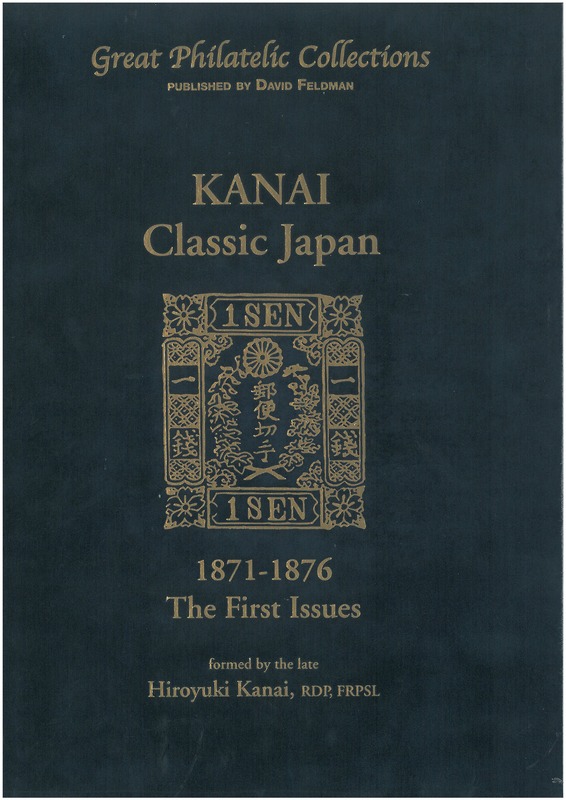 Though sparsely annotated, his pages, for the most unseen since his Grand Prix exhibits, offer all those interested in the issues the full range of the sheets and the most important covers, the greatest used blocks and the gamut of cancellations which occur on them.